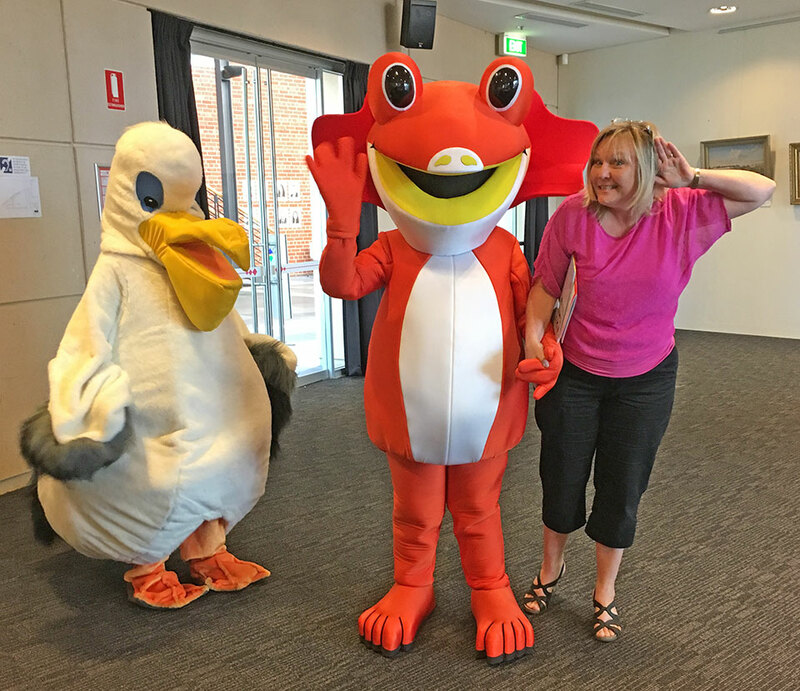 Aunty Booka – the mascot for Paint the Booka REaD hatched last Friday. 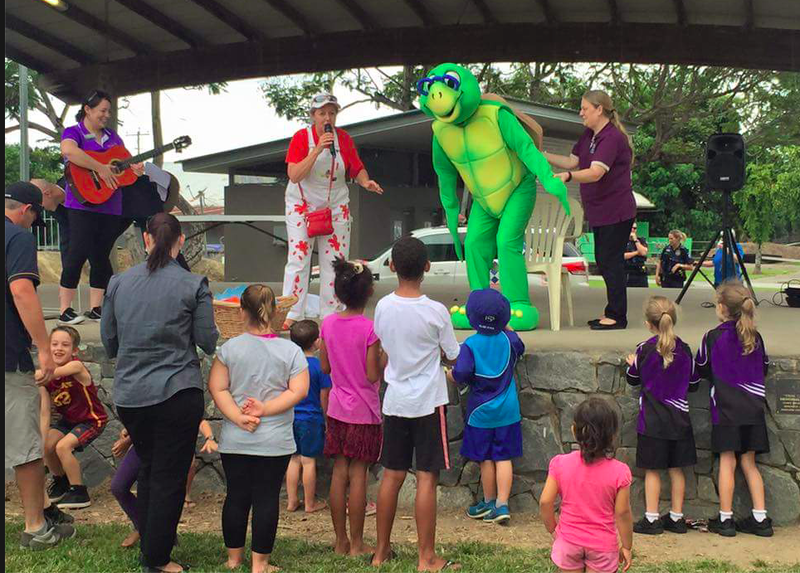 She had a great time at her birthday party, as she was read to by the Mayor of Wanneroo, Tracey Roberts, Cr David Boothman from the City of Stirling, Margaret Quick, the member for Girraween and Janine Freeman, the member for Mirrabooka plus lots and lots of children. 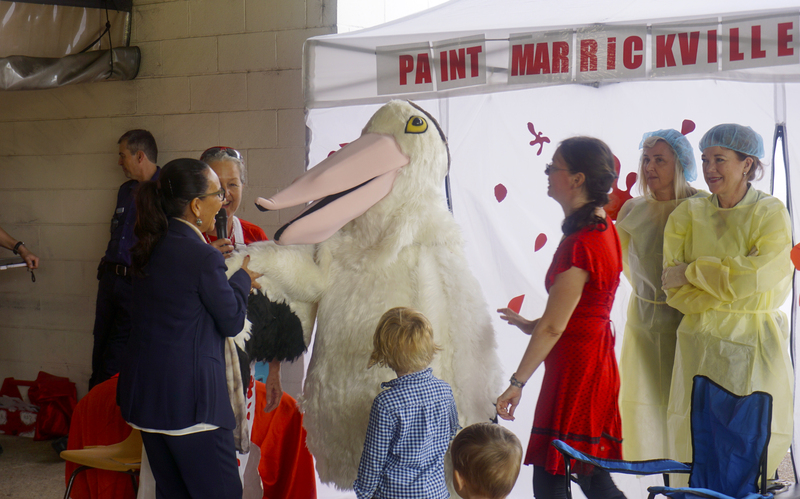 Welcome to Paint Mackay REaD. 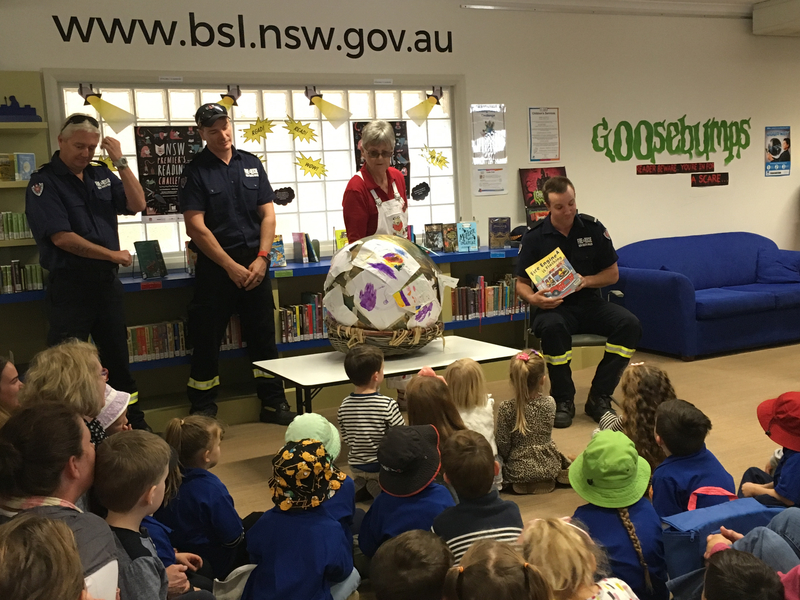 Their magical REaDing Egg arrived at the Mackay Library, last Thursday. 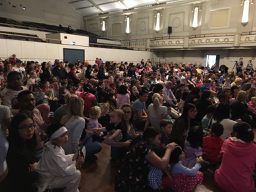 It was welcomed by a big group of children and their parents, supported by the Mayor, Cr Greg Williamson and Cr Ayril Paton. 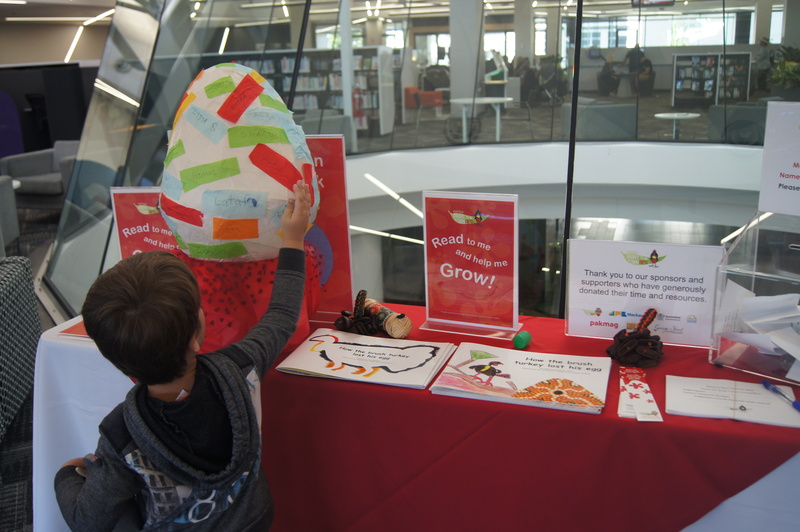 As children read with the egg, their parents help them put their name on it. 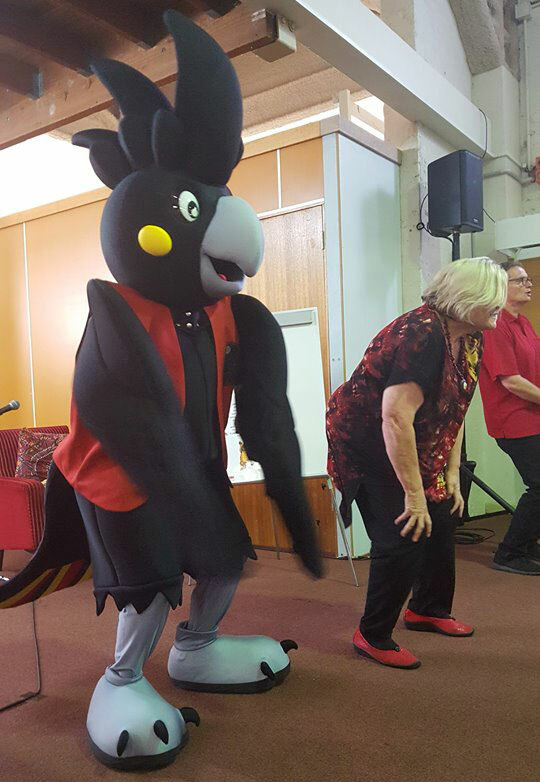 We can’t wait to meet the brush turkey which will hatch out! 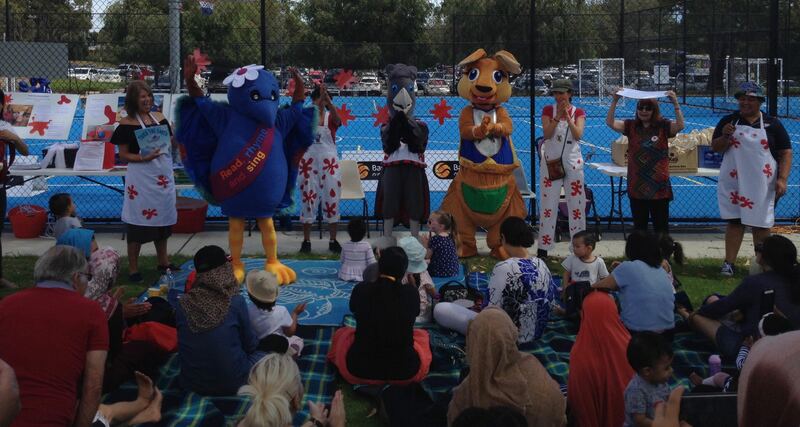 And how do we know it is a brush turkey? 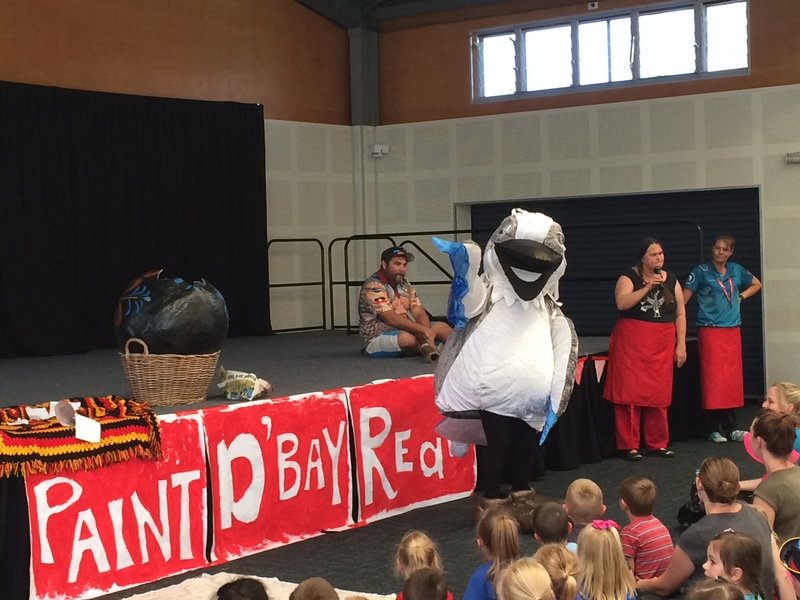 Because there have been two wonderful books written about the egg already by Pam Gargett and Carly St Clair, and beautifully illustrated by students from Slade Point State School. 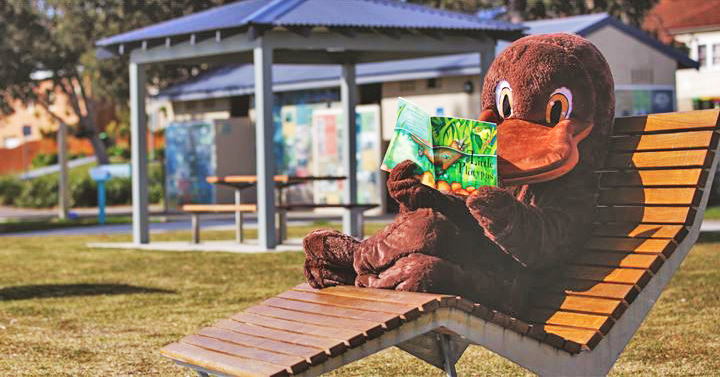 Mackay’s Reading Egg has arrived! 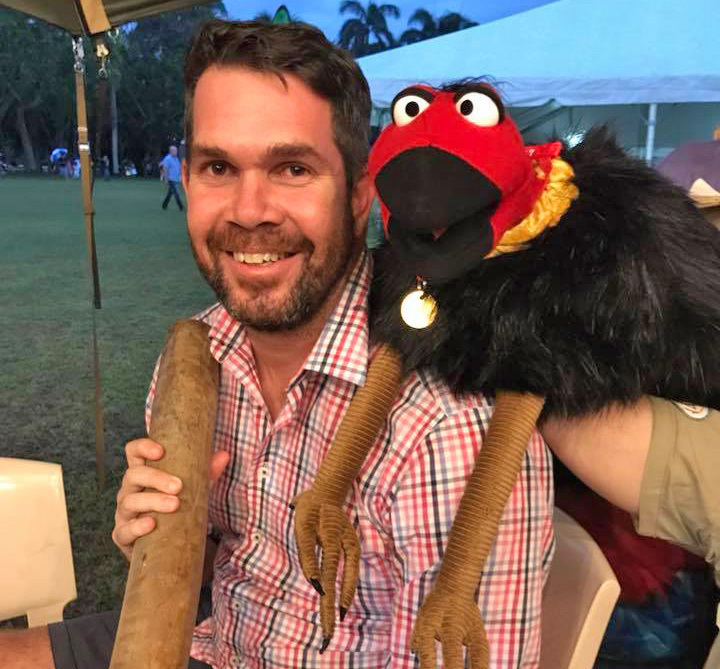 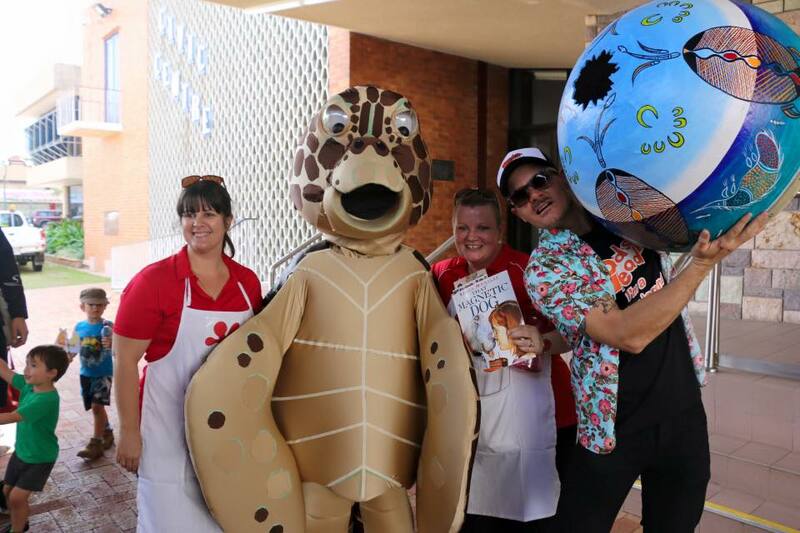 Bundaberg, South Cairns and Deception Bay are the homes for three new mascots who love being read to: two turtles and a kookaburra respectively.